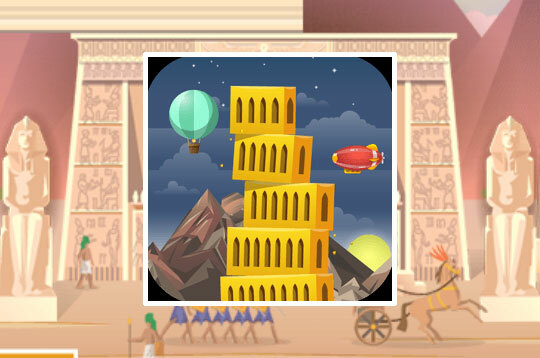 Build your towers in a fantastic futuristic world! Place the floating blocks as accurately as possible and discover all the wonderful locations! - Play Tower Mania Free and Enjoy!